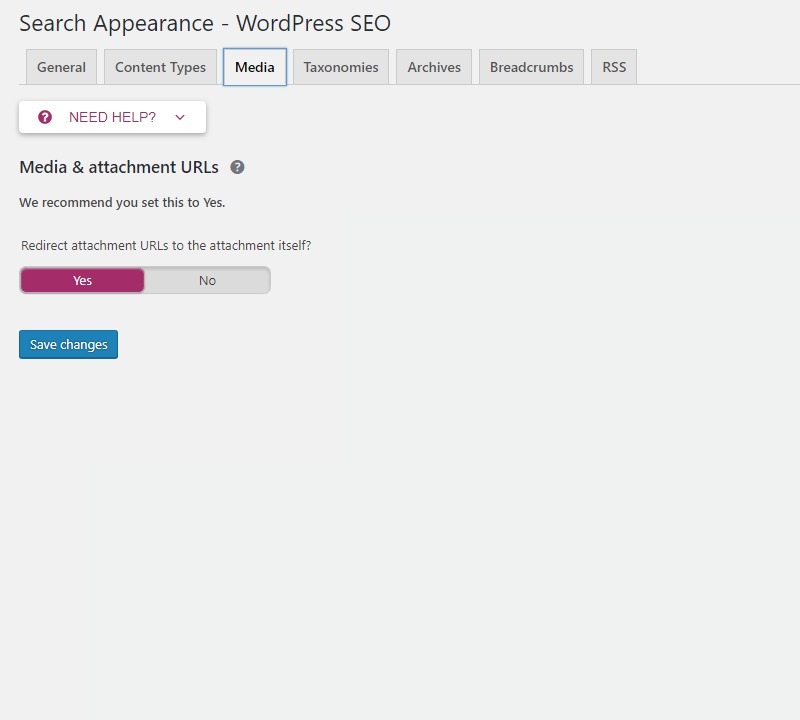 These are exactly the same files (Plugin/Theme: Yoast SEO Premium 11.0.0) distributed by Yoast BV (Here), but we don't offer any additional author services like author's support and license keys (read our FAQ for more Info). Wordpress SEO Premium is an Exact Copy of Yoast Seo Premium Plugin distributed by Yoast. It is not necessary to activate the plugin, activation is only for official support and automatic updates, does not influence the operation of the plugin. 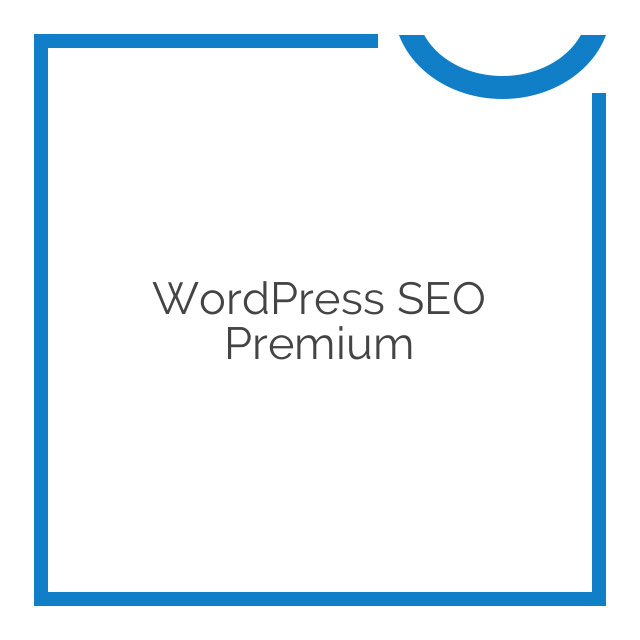 YES you will see a message that asks you to ACTIVATE WordPress SEO Premium, but in fact all features are already activated. You only need the Product Key if you need to ask support to the author (we don’t offer author’s support). 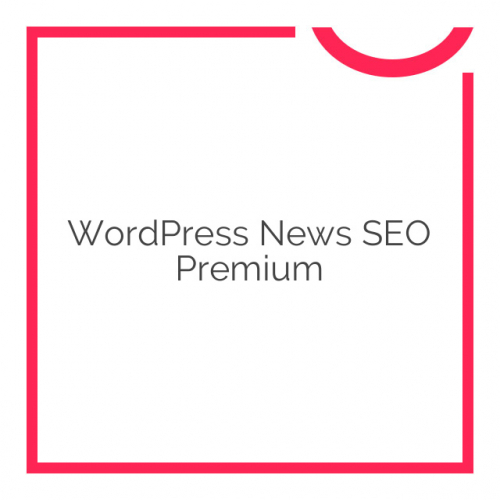 Upload the WordPress SEO Premium plugin, but do not activate it. 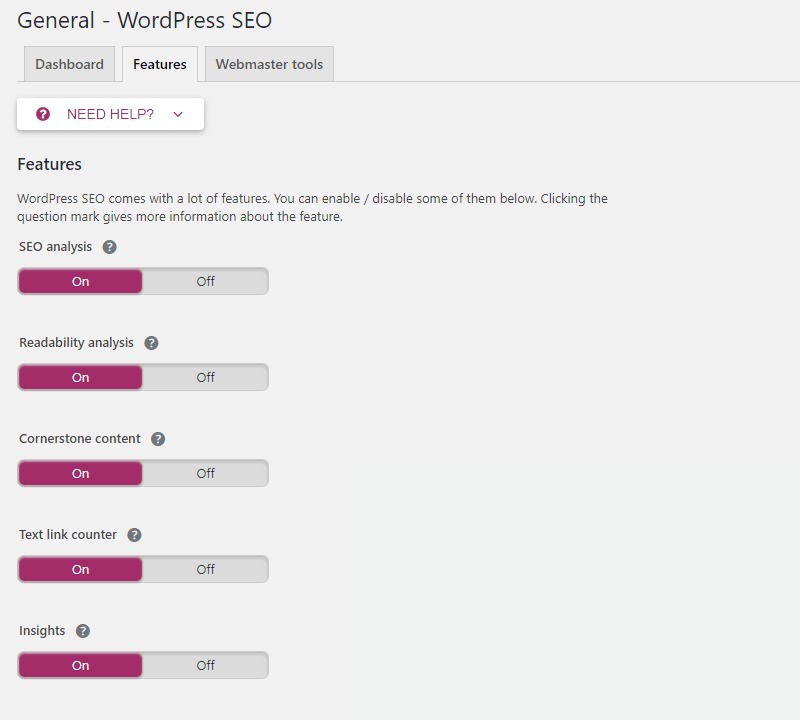 Disable the free version of Yoast SEO. Now, activate WordPress SEO Premium. All the data from the free version will be automatically used by the premium version. Definitely a smart investment for any WordPress site owner that wants to increase traffic and has a site that is monetized. 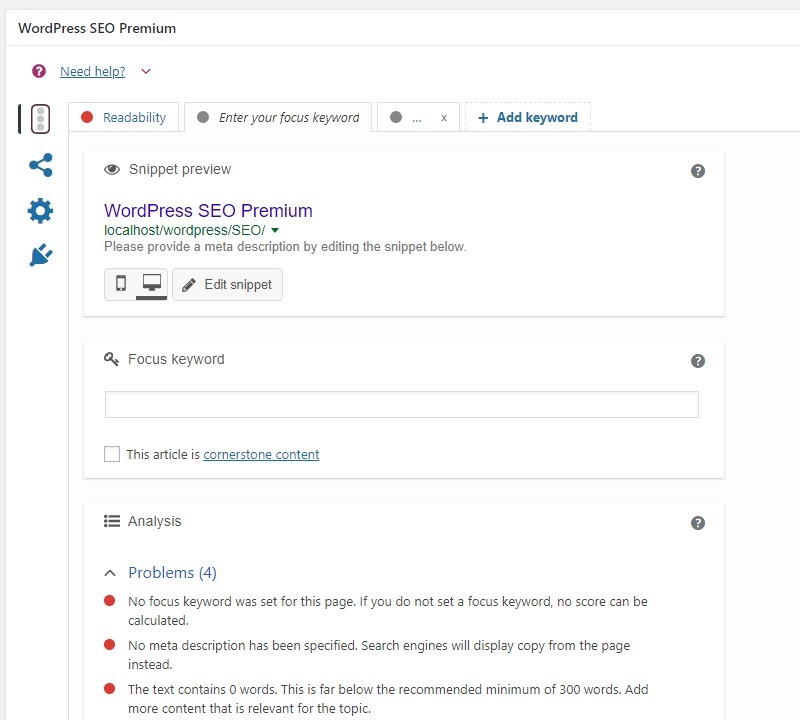 Yoast SEO is one of my favorite plugin. It helps you to optimize your meta tags without entering into coding. I use this plugin in my website. 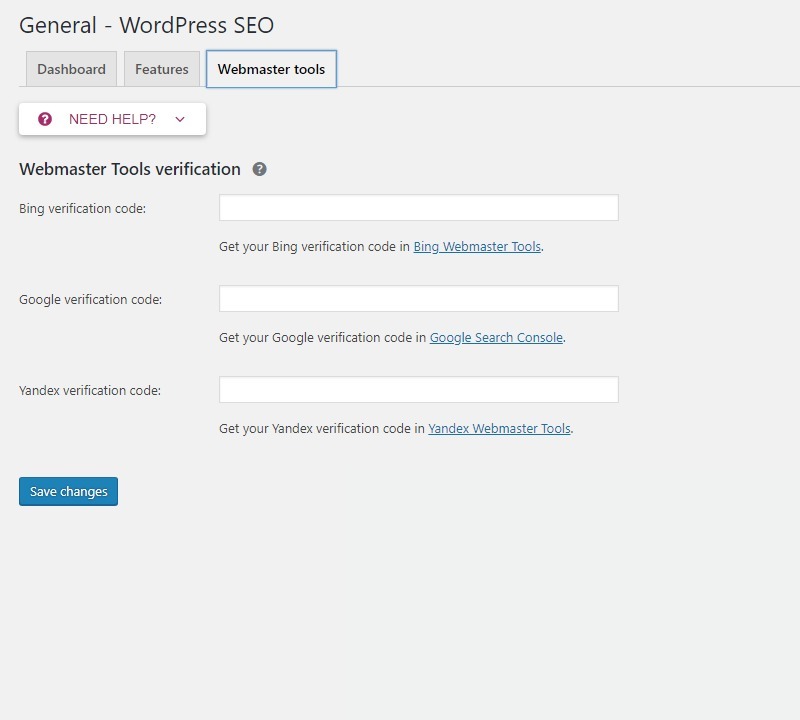 WordPress SEO by Yoast is one of the best plugin that give us fully optimization over our each single blog post. I optimize my blog posts using Yoast SEO. It’s the best ever. 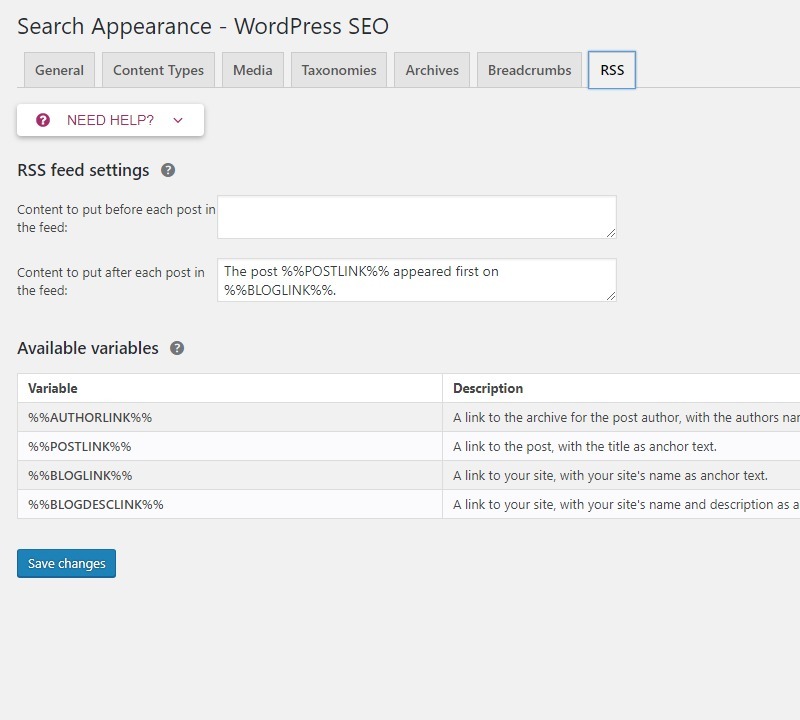 Yoast SEO is gonna be considered as a part of WordPress. 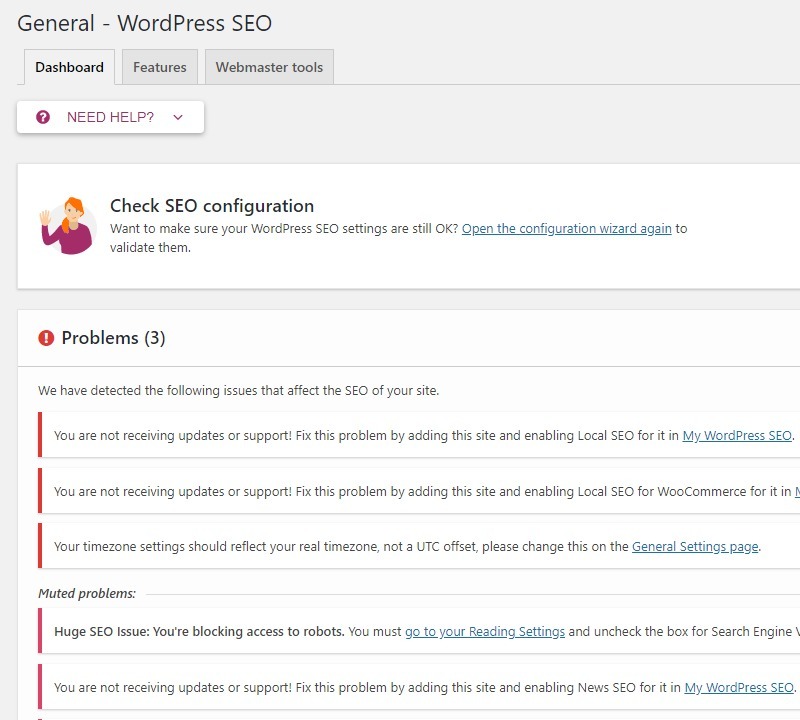 I see most WP bloggers can’t think a single move with their WP blog without Yoast SEO. 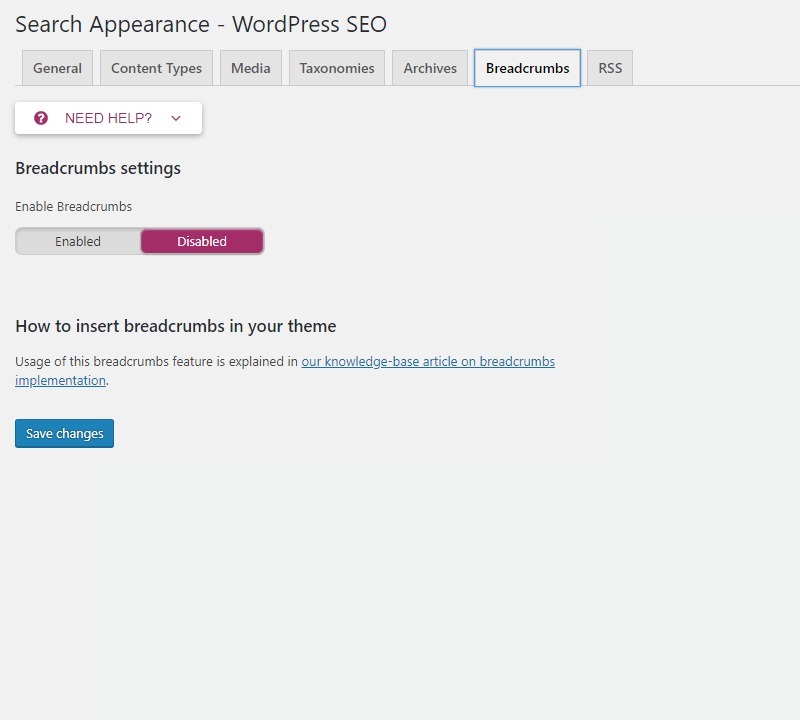 I really find yoast one of the most compaitable wordpress plugin for seo. Is easy to use for beginners and you will get enough tutorials regarding yoast over internet. 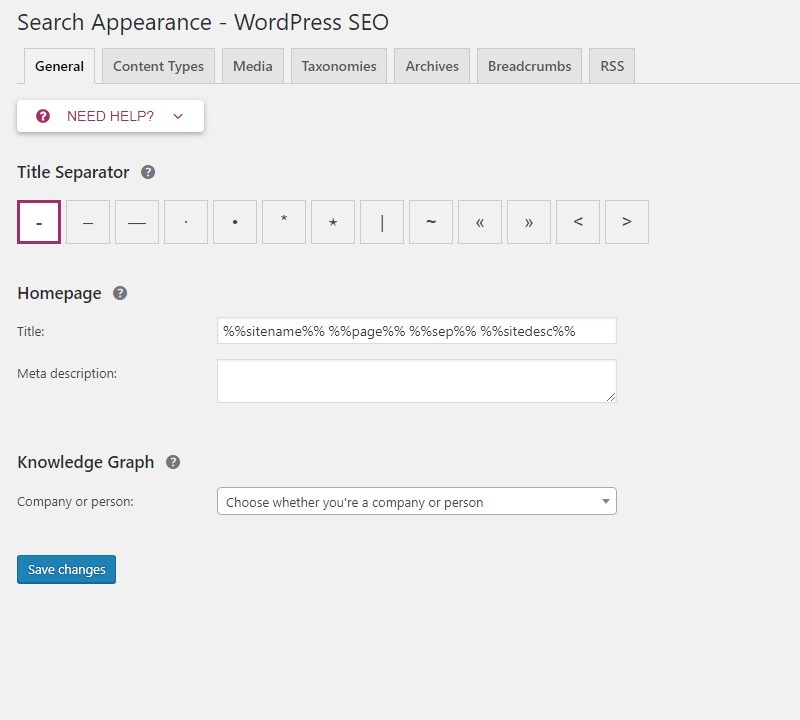 Yoast, a complete SEO machine for every blogger. i love that really good feeling you get when the yoast app says your seo is good with its green light.